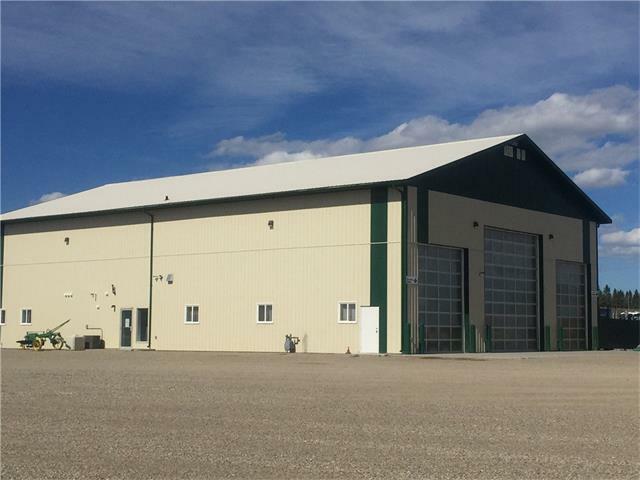 At the junction of highways 22 & 27 between Olds and Sundre, this 2 year old 6400 square foot building could be your new location! 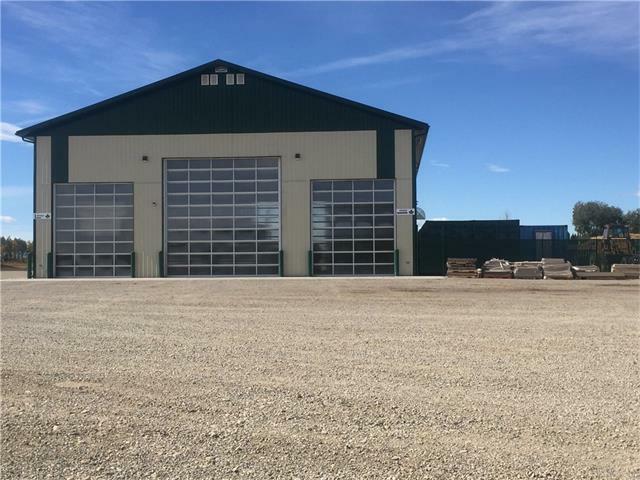 The shop has 2-20X20 overhead doors and 2-16X14 overhead doors. 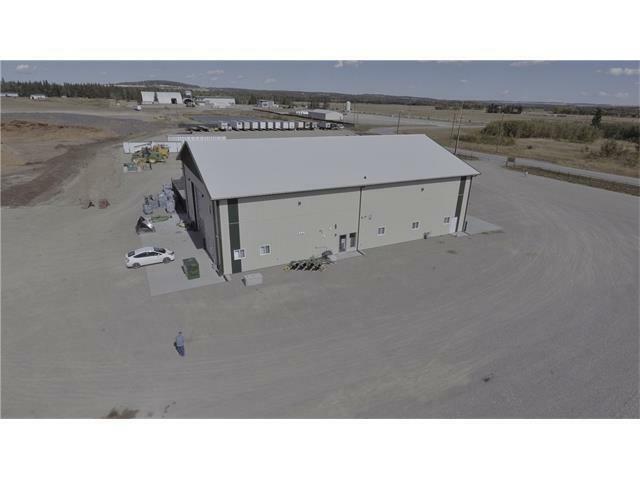 In and out in a flash.Office, reception and meeting areas complete the building. 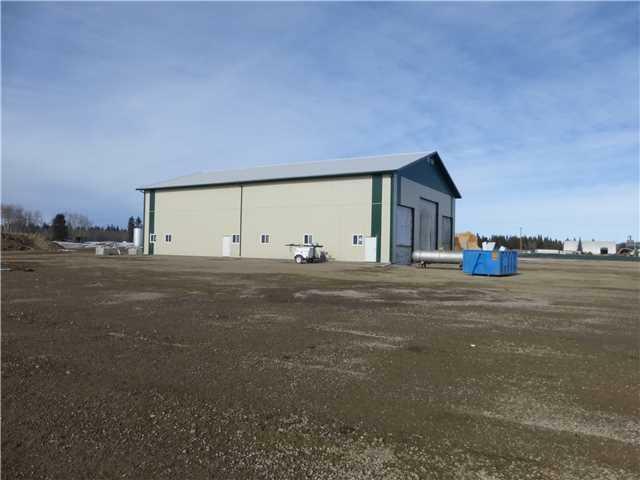 3 phase 600amp power, LED lighting, video surveillance, service pit and a 50X100 chain link enclosed compound all on an industrial graded base , gravel finish, well & septic system add all of the touches that you need for your projects.